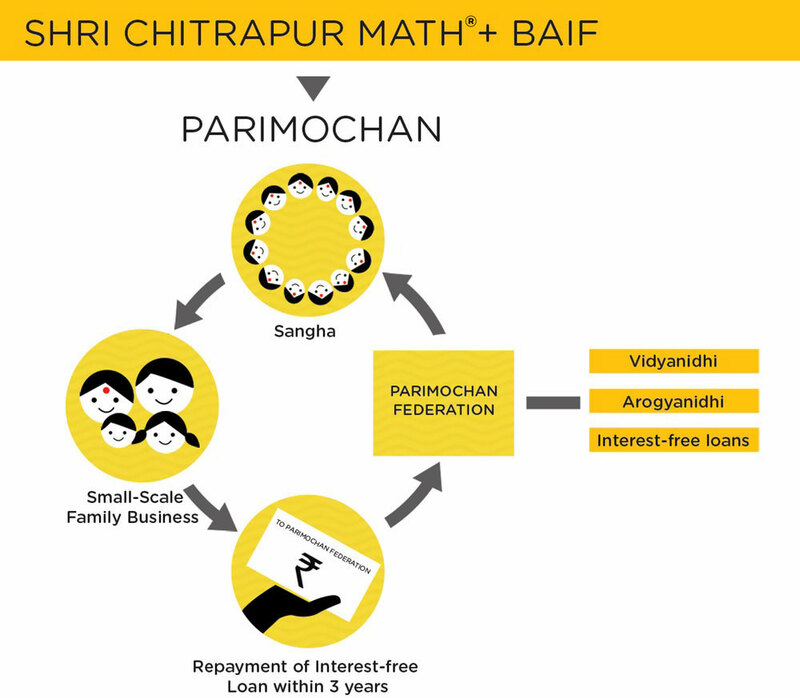 Project Parimochan is a participatory programme launched by Parijnan Foundation® to reach out to people below the poverty line (BPL) and initiate sustainable development in several villages around the Shri Chitrapur Math®. The twofold aim of this endeavour is to improve livelihood and thereby the quality of life of the participant natives on the one hand and on the other to ensure sustainable management of the natural resources within the given area. 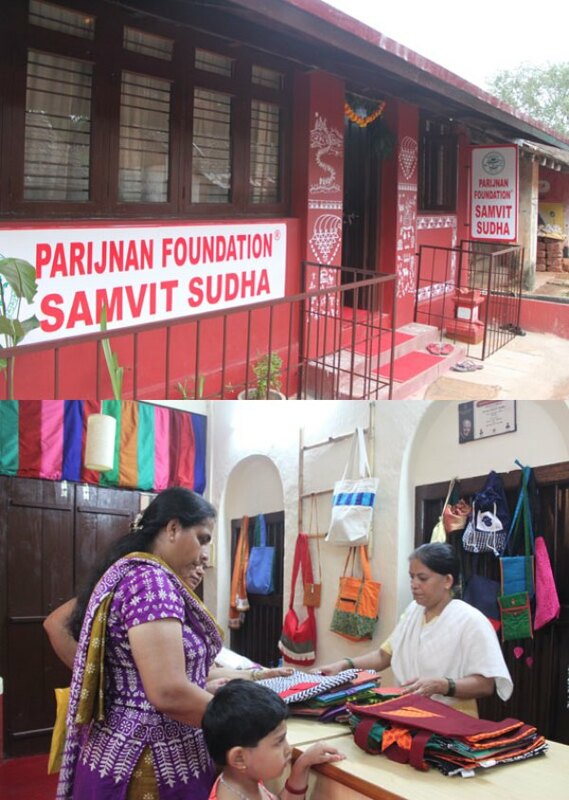 By virtue of its generation under the umbrella of spiritual sanctity provided by the Math and its Guiding Light – the extremely dynamic, erudite and open-minded Master -His Holiness Sadyojat Shankarashram Swamiji- the Parimochan Project has also played a vital role in strengthening the human value system in the villages ‘adopted’ by it. There has been a perceptible decline in vices and family tensions, as also a decreased dependence on the government’s administrative system alone for the fulfillment of the basic needs of village populations. Community mobilization has been achieved by creating ‘Sangha’-s of 10-15 members, with an adult from each of the needy families. 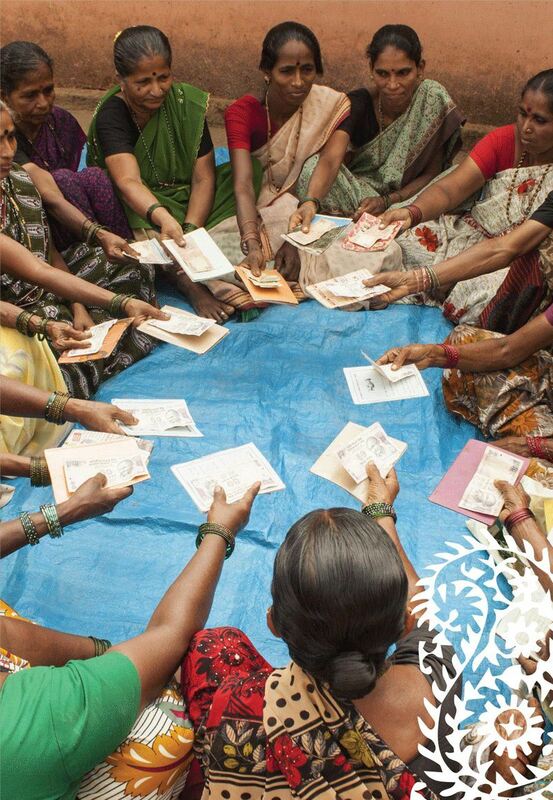 Weekly meetings are held to ensure that each member saves a fixed amount in the ‘Sangha’ to utilize later for self-lending. Monitoring the formation of Self-Help Groups (SHG-s), training the community facilitators who train the SHG members is done at the onset of each phase. 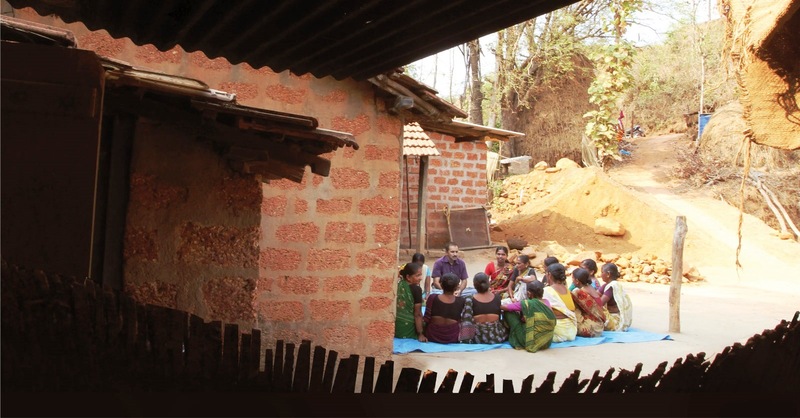 Community empowerment is done through giving exposure and training in livelihood promotion for member families.The ‘Sangha’-s thus become planning, implementing and monitoring bodies for all interventions at family level – both livelihood and ‘quality-of-life’ programmes. 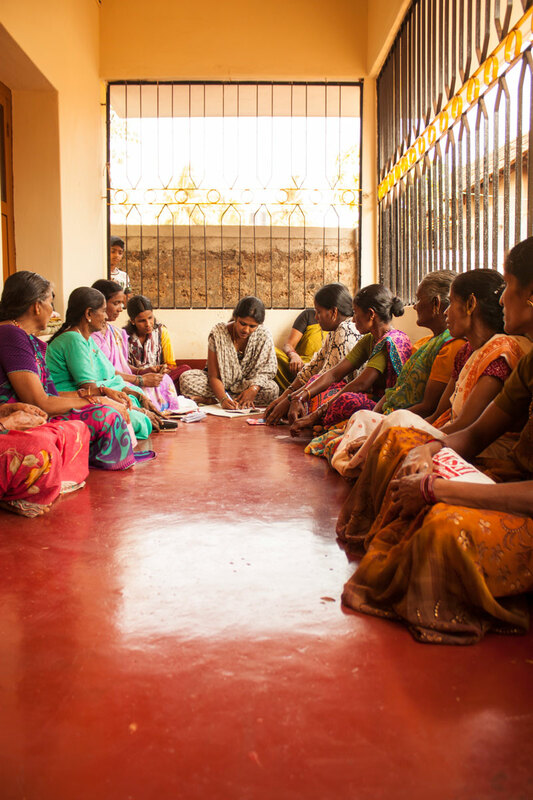 Community participation happens when the ‘Sangha’ scans available options and develops a family-level micro-plan for each unit, based on its available resources , earlier experience, feasibility of chosen option and its existing or likely competition. 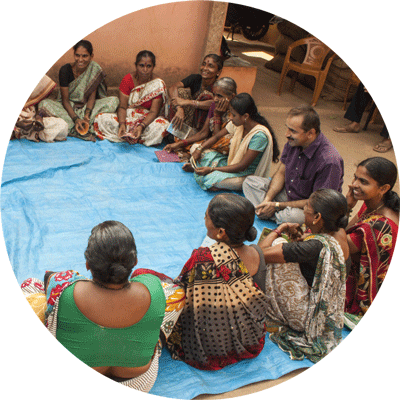 Family support or development assistance is provided through the ‘Sangha’ to each unit to start the chosen activity and the ‘Sangha’ decides the amount to be repaid and its instalments. This goes into the common fund to be used for sustainability of the programme. Forming the organization with a time-bound agenda and interaction of project staff. Enhancing livelihood through promotion of the Integrated farming system which includes land and water resource development, rain harvesting, plantation of forestry trees for fodder, bio-mass production for manure, fuel and so on. Horticulture: Creation of nurseries with training provided for better livelihood. Improved composting techniques like vermi-composting, crop rotation, application of bio-pesticides, new cultivation practices. Better agricultural implements provided as community assets. 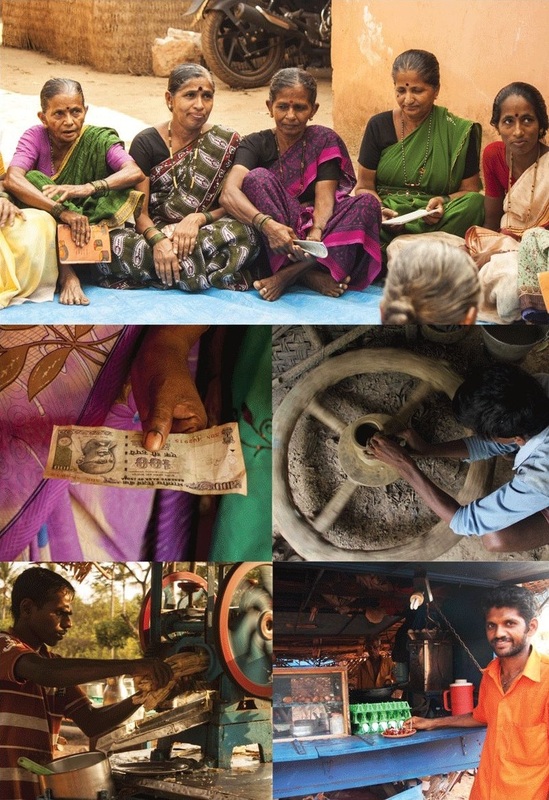 Promoting non-agricultural rural enterprises like traditional skill-based activities – carpentry, pottery, dairy, sheep and goat rearing or service jobs like laundry, hair-cutting saloon. 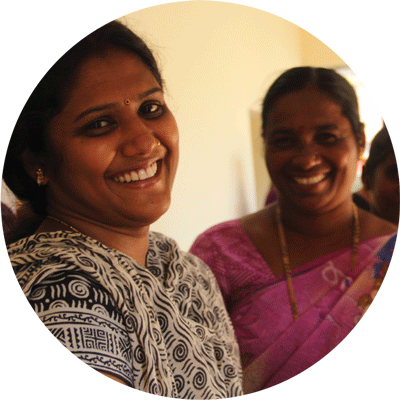 Providing training, seed-money to buy better tools or start a new activity. Phase I (January 2006 - March 2010) provided aid to 300 families to start fresh or improve upon existing earning opportunities. It is heartening to note that there were no defaulters in the repayment of assistance given and the scheme achieved its objective within four, as against the planned five years! 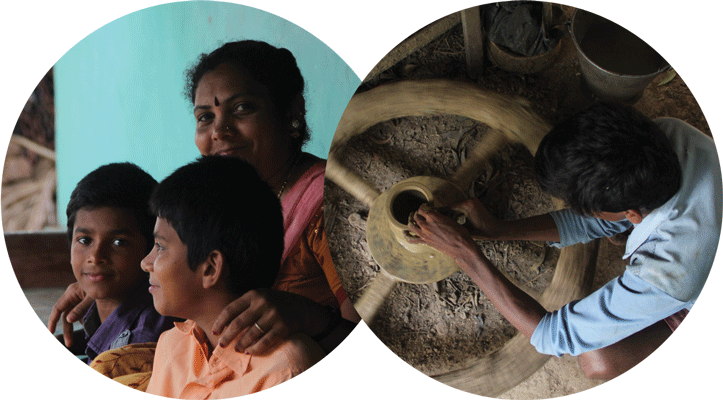 Phase II (April 2010 - March 2013) reached out to 300 more families from five villages. By this time the beneficiaries of Phase I had formed a Federation, registered under the Society’s Registration Act and with a capital fund created from the amount returned by the beneficiaries to the ‘Sangha’. Floriculture – jasmine cultivation – proved to be the most popular activity during this phase and today there are 230 families getting a steady income from this. 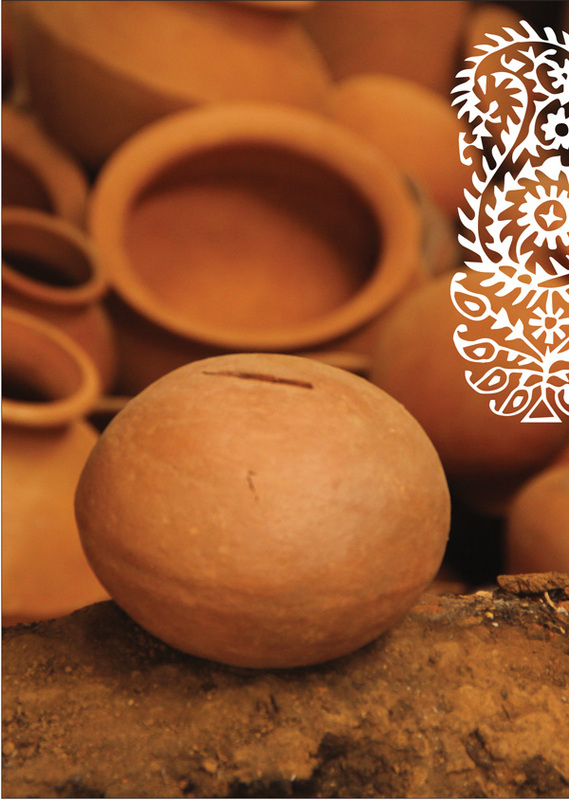 Non –agricultural options included tailoring, pot making, cashew or coconut trading, opening a grocery or eatery. Phase III was launched in April 2013. 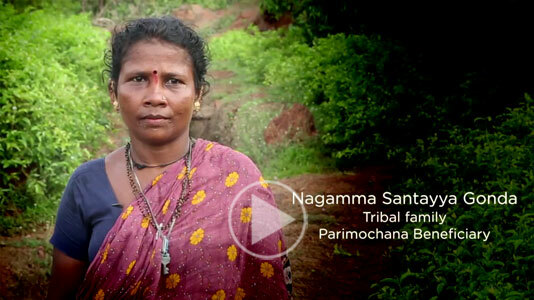 This covers 150 families in a new set of four villages. 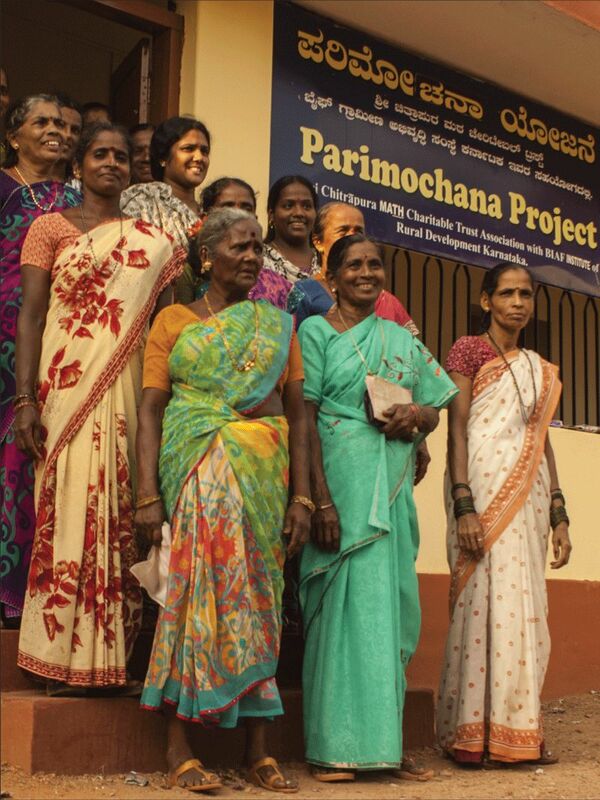 Until March 31, 2014, 43 new units have benefited and a total of 641 rural families below poverty line have been rehabilitated by the Parimochan Project through 58 Self-Help-Groups spread over 11 villages. 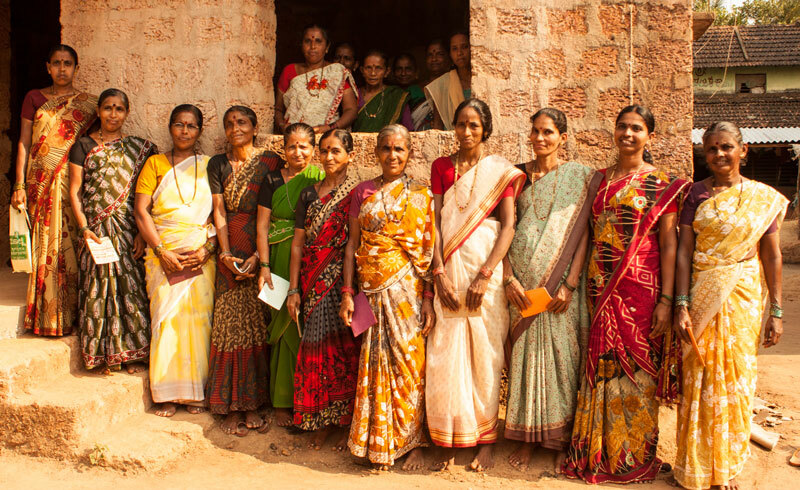 Women now have equal rights in choosing and running the family business with timely assistance and professional guidance from Parimochan.